I wanted to update you on what direction the league is going as we prepare for the 2018 season. You may have heard that we are losing Joe Michell. This is true and it is bittersweet. I do not think anyone will disagree that education comes first and it is not a surprise that LGSA and Joe Michell were going to eventually outgrow each other. Well, that happened sooner than any of us had thought. We are excited to announce in the Spring of 2018 our new home will be Junction Avenue K-8 school. Though this will be a great home for us, we are going to be asking our networks for help with some fencing and concrete. There will be some other needs as well, but those are top of mind. What is this Smoke Fastpitch I have been hearing about? Without getting too detailed, Smoke Fastpitch is our effort of supporting year-round softball. For the Spring we will have 3 teams. The teams will be 10u, 12u, and 14u team. We will still have our Summer Smoke program for those girls that play in our Spring Rec division. 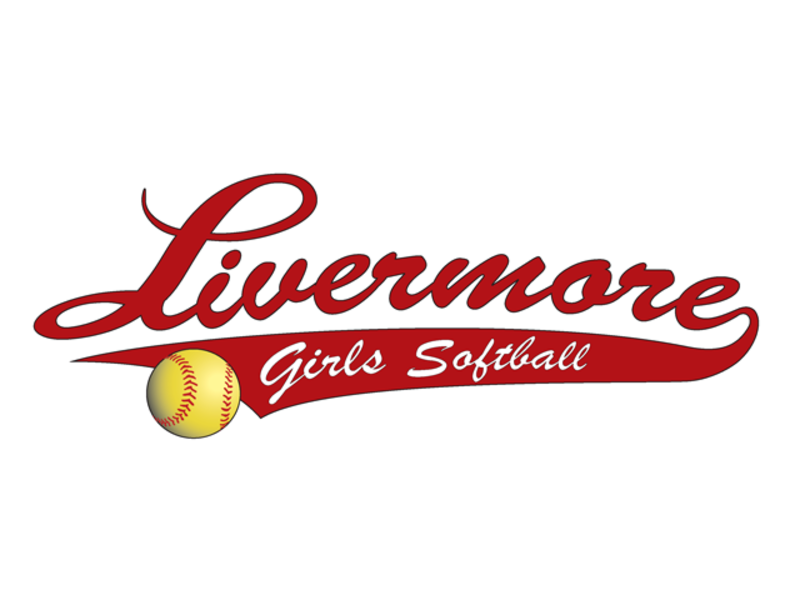 We are doing our best to support all levels of softball the girls of Livermore want and are able to play. So as of now, we have 4 levels of softball for your girls. Please see the graph below that gives a snapshot of all of the league's offerings. January 13th and 20th, weather permitted teams will be formed the following week. Opening day is scheduled for February 24th at our new home, Junction Avenue. A couple of housekeeping reminders. 1. During games, please do not sit behind the backstops. Do not coach your child. Do not approach your child in the dugouts unless she is hurt or needs water. 2. All “helpers” on the field, even if you are not a coach, need to be background checked. This includes dugout moms. 3. As of now, we will have access to the blacktop at Junction, please drive slowly and pay attention to the volleyball poles. If/when we hit them, we must pay for them. Check around your car for garbage. Livermore Little League lost access to the blacktop at Junction because of debris the school encountered on Monday mornings. 4. NO DOGS ALLOWED. As much as we love doggies, they are not allowed on school grounds. Please make sure to let your extended family and friends know of the policy.